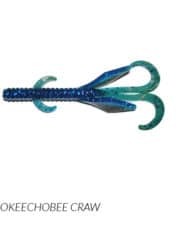 An excellent choice for flipping and pitching, the Intruder Jr is the smaller version of the bait that Brandon McMillan used to flip his way to victory and a four-day FLW record of 106lbs 10oz at the 2011 FLW Tour event on Okeechobee Lake in Florida. 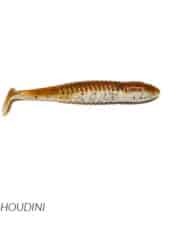 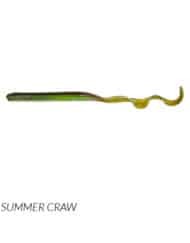 The little arms on the side of the Intruder Jr. are very streamlined when punching through vegetation, and when the bait hits the bottom, they flair open similar to a jig, and come to life with the slightest twitch of the rod. 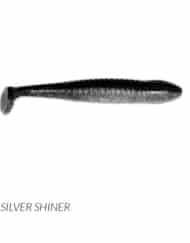 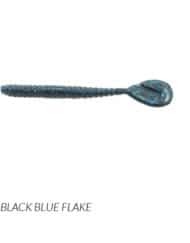 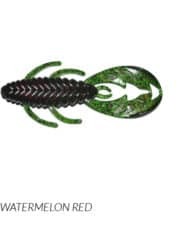 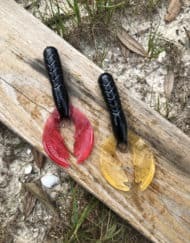 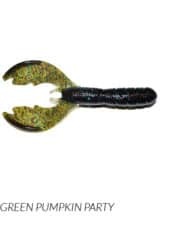 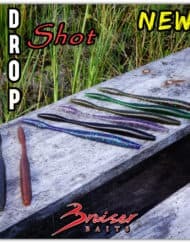 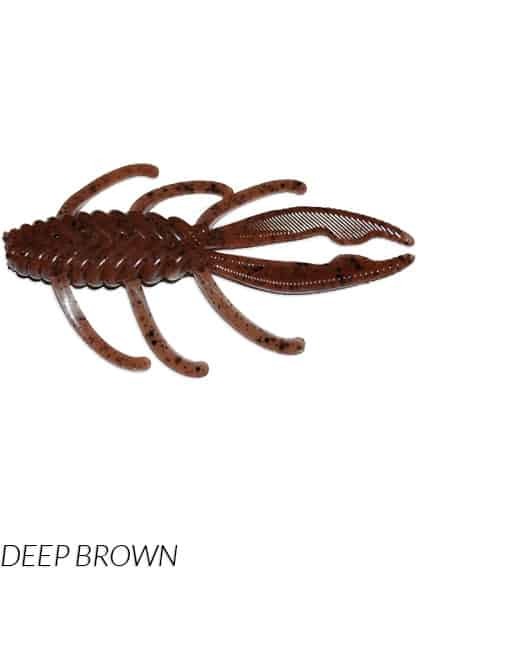 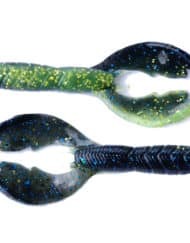 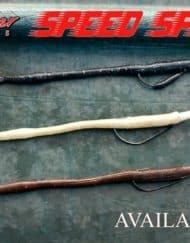 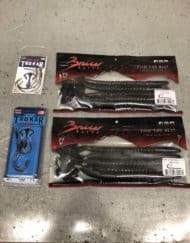 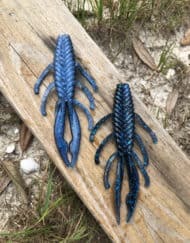 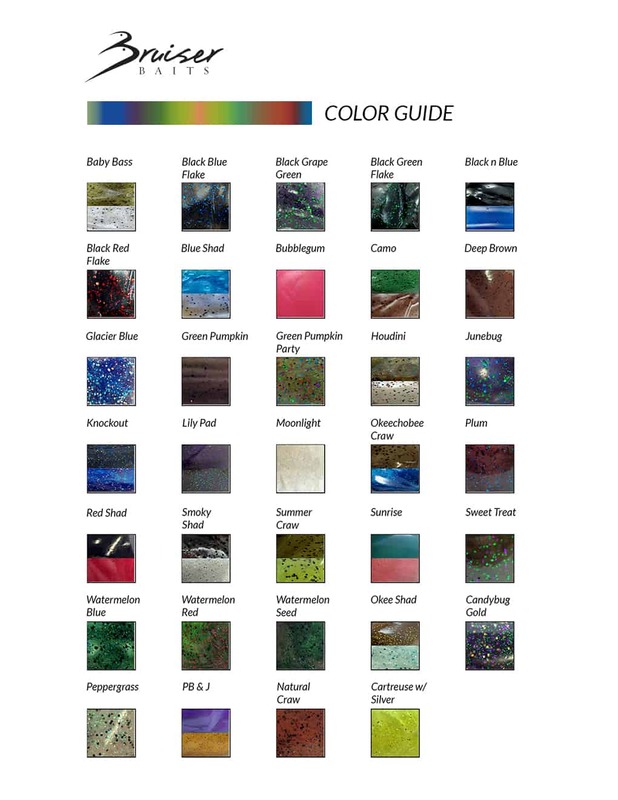 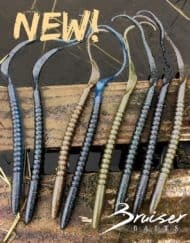 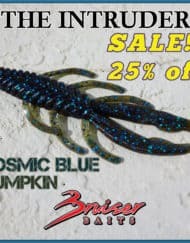 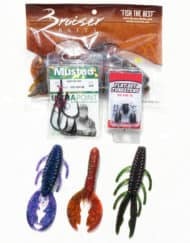 Available in several proven colors, Texas-rigging the Bruiser Baits Intruder Jr. with the proper weight can result in big fish and lots of them. 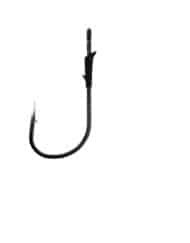 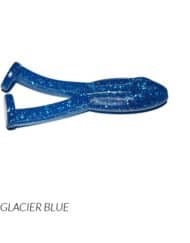 SKU: FP00136 Category: BAITS - Hand Injected Tags: flip/pitch, intruder jr.